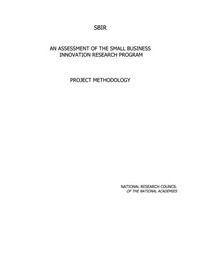 On December 15, 2016, the Innovation Policy Forum held a workshop designed to gather leading researchers to explore the returns to federal investments in the innovation system, which include economic growth, job creation, as well as improved health and quality of life. 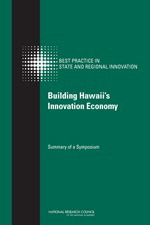 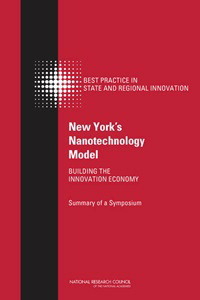 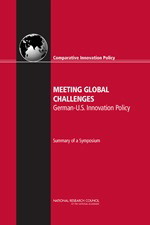 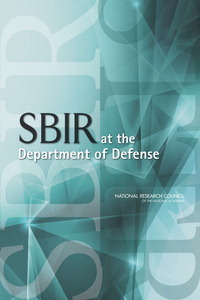 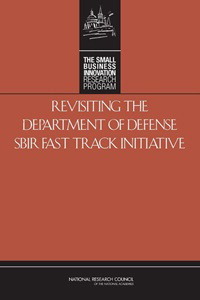 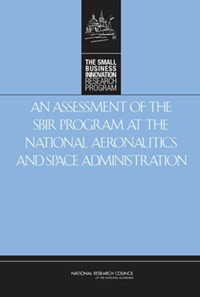 The workshop was structured into panels investigating social returns to federal investments in basic research, federal support to private-sector innovation, public investments in human capital and supporting infrastructure such as digital infrastructure, and the relationship between innovation, inequality, and social mobility. This publication briefly summarizes the presentations and discussions from the workshop.